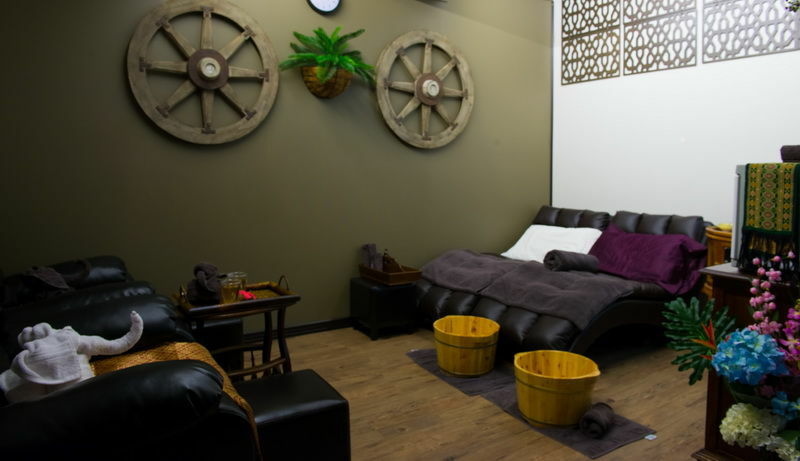 Thai massage has been around for over 2,000 years and is the combination of Chinese, Indian, and native Thai healing practises. 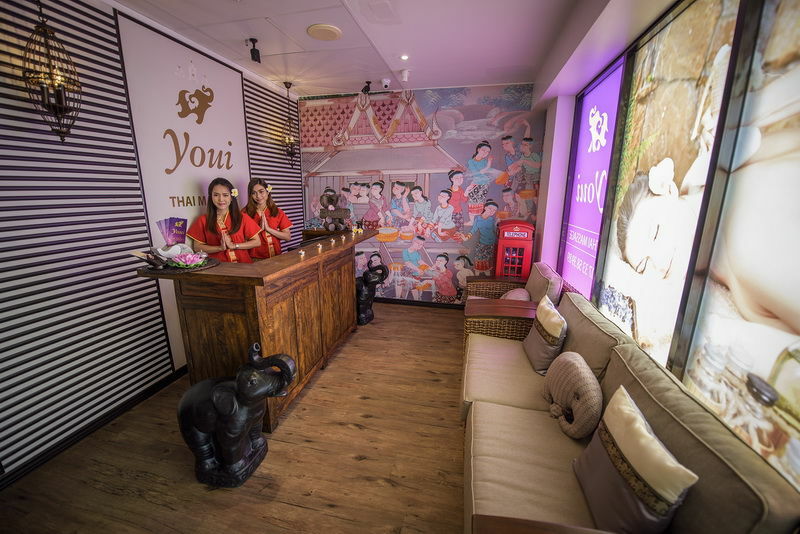 At Youi Thai Massage we have combined this time proven technique with western essential oils and massage, to deliver what we believe is an harmonious, effective and the best of both east and west. 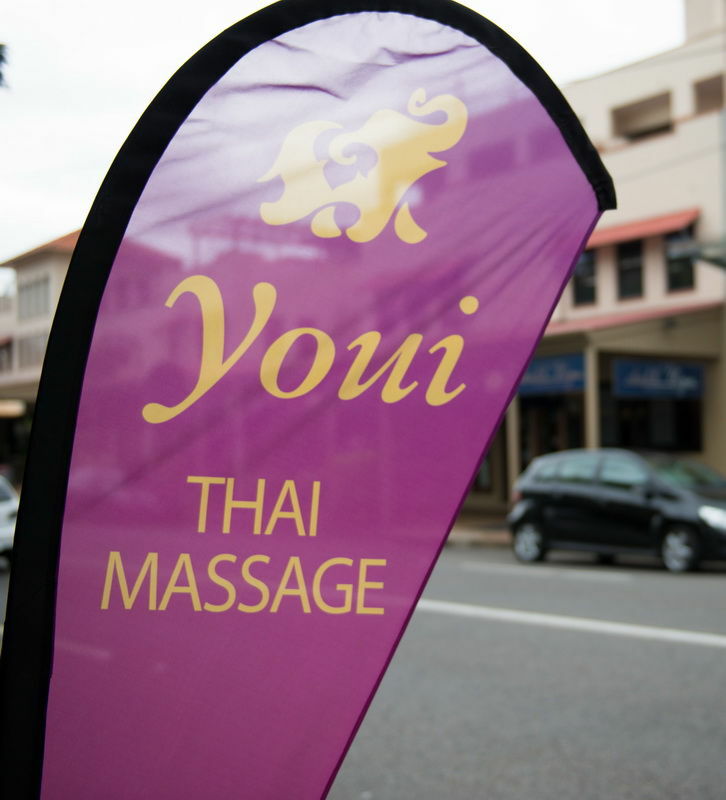 At Youi Thai Massage we offer the traditional Thai massage technique; oil massage; Thai herbal massage; and essential oils combinations to suit your individual needs. Cleanliness and hygiene are of the up most importance to us. 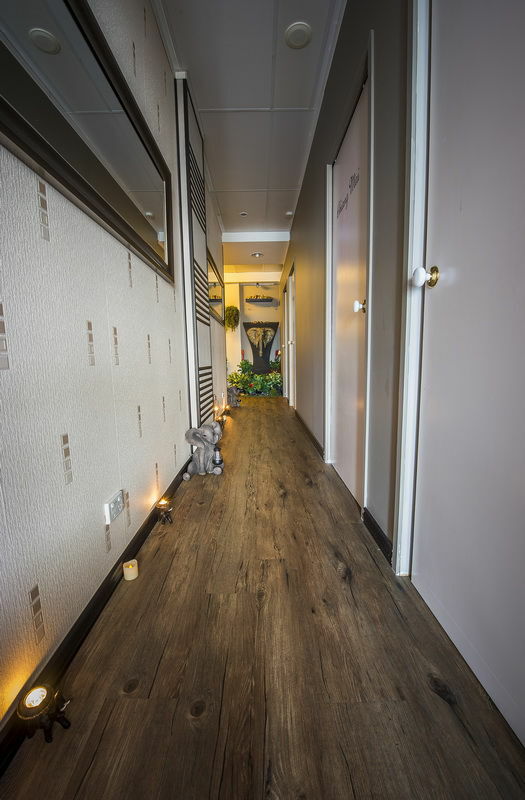 So you will feel comfortable and confident knowing that you are been treated in clean, comfortable and relaxing rooms.